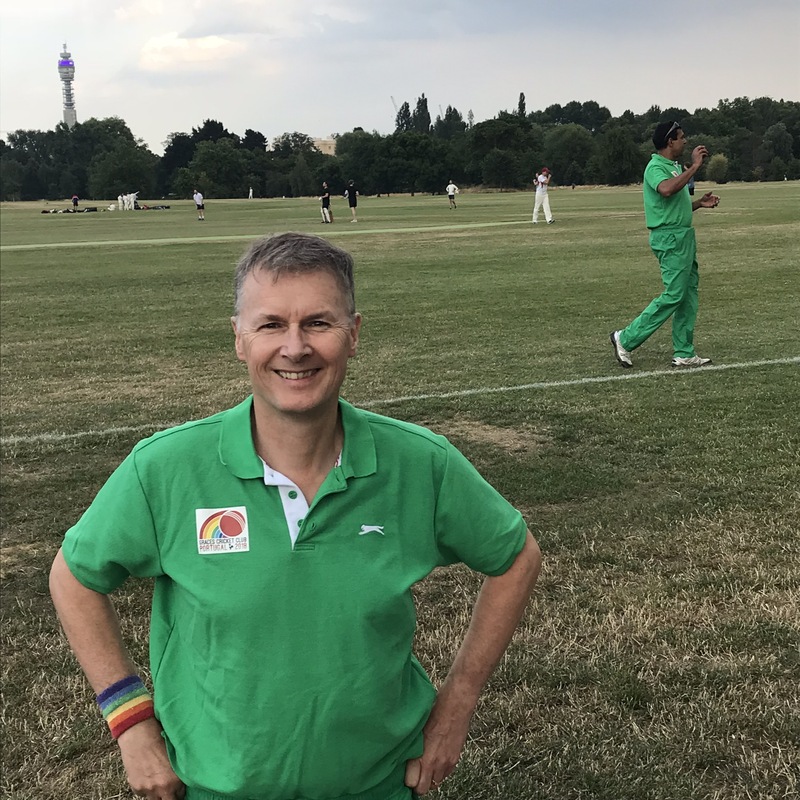 Stuart led our team for a T20 tonight on pitch one against Clapham who asked us to bat first so Manish opened with Stuart. A bold start saw 10 off first over but Stuart was stumped in the 2nd. Newton in but little opportunity to face before Manish caught behind in 3rd and then Dom played on still in this over from Hasan. 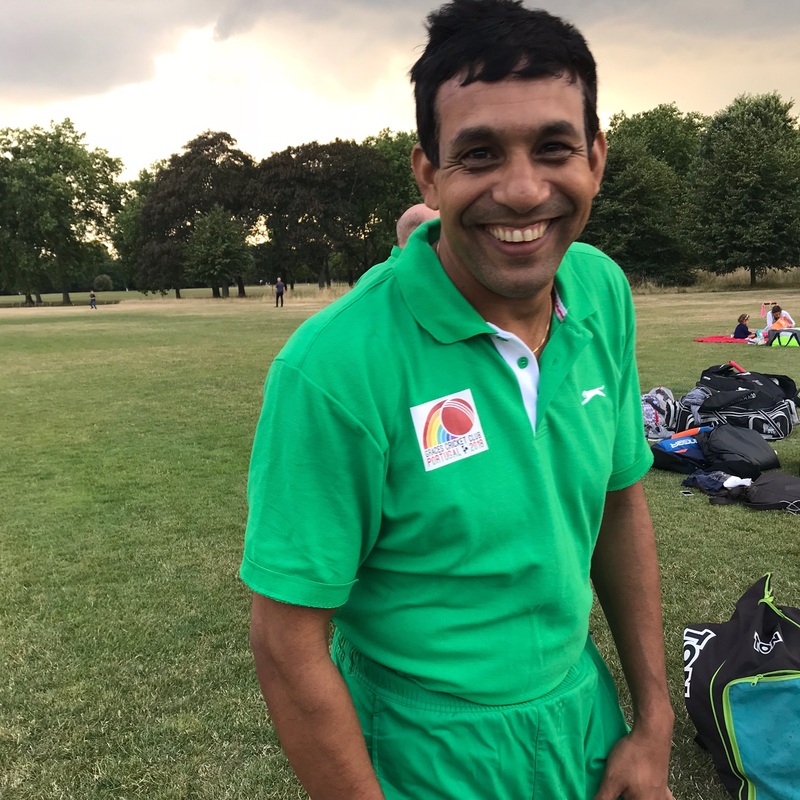 This brought in Tauseef who played at Sheen recently who steadied and I wrongly forecast a long partnership as Curtis bowled Newton for 12 just as he was opening up. Scott was caught way back in gully and we were struggling at 43/5 in 6th. Sam steadied and gave Tauseef plenty of strike before getting himself run out in 10th but the score had climbed with extras (wides NB are 2) to 68. 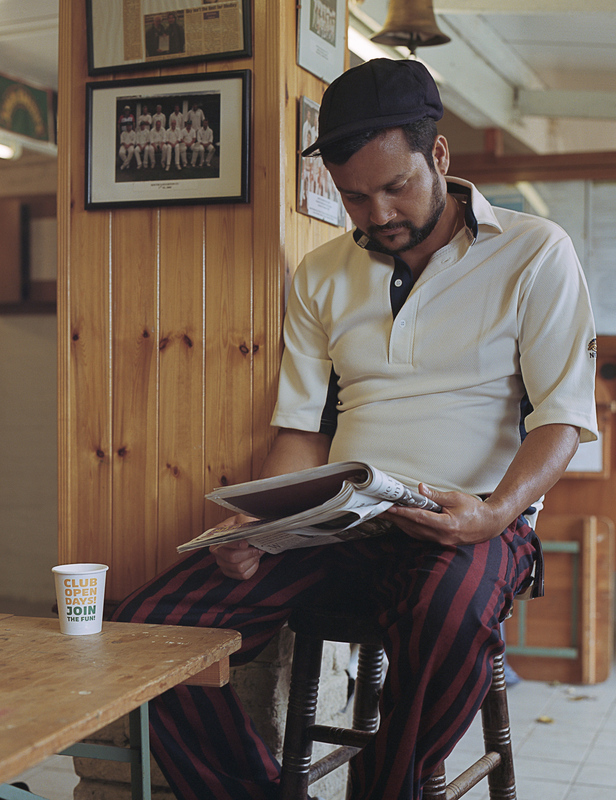 Arshad was caught off Burgess swiftly so it was now up to Jonners who hit a fabulous 6. Burgess induced Tauseef to be caught mid wicket but he did have 19. Mamun was in full rearguard flow with a majestic 4 to start and was caught in gully off Jamieson leaving the score at 97 before the 15th. Could Jonners and Matthew take it over 100? No. Matthew was caught behind second ball and Jonners marooned on 8. 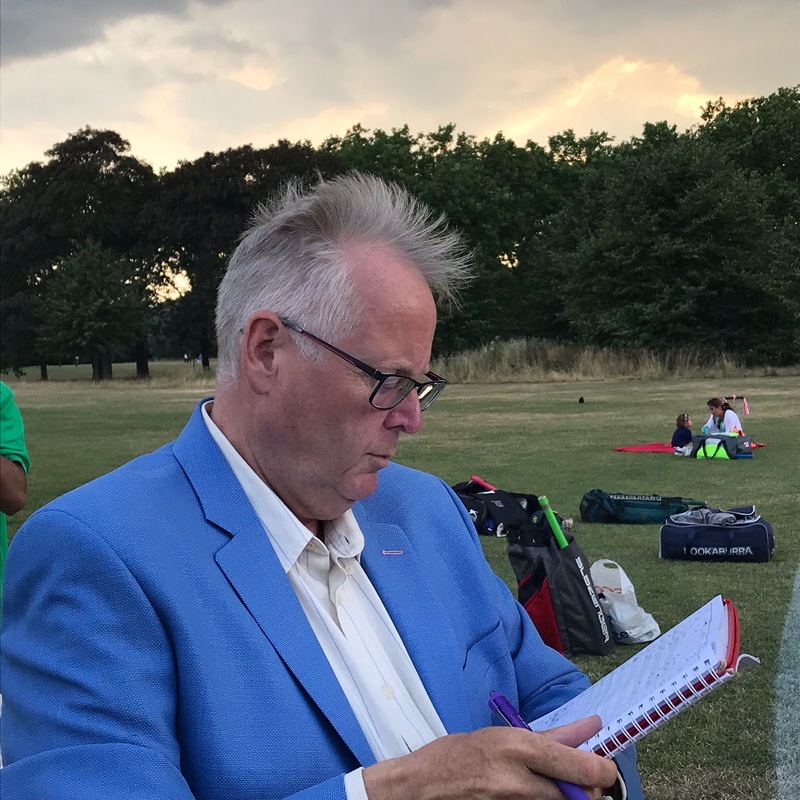 As play restarted the clouds were looking heavy and light rain fell so I was glad of Khin holding brolly over scorebook, Simon retreating to cover. 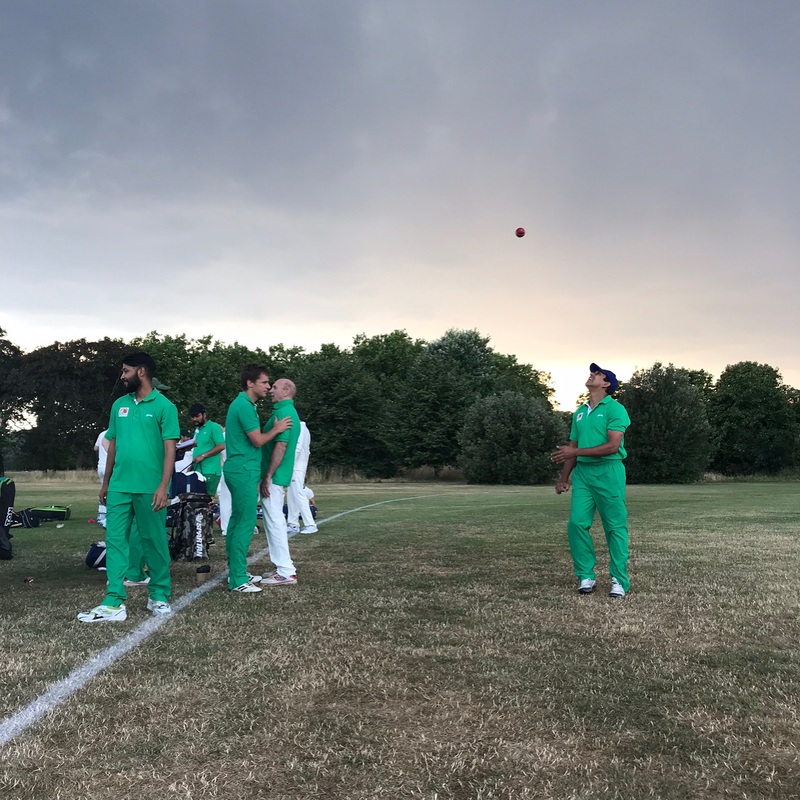 Newton and Manish restricted the openers of Robbins 18 and Taylor 2 before as Arshad delivered his first dot ball the deluge happened and we all retreated for cover. All too soon it was apparent that this was more than a passing shower and we had to abandon without facing the further challenge of finding 7 bowlers (max 3 overs) and preserving our status So no formal result but a taster for our 40 over Match later in season if we cannot make another T20 and they may be at Barnes anyway in August Bank Holiday T20 Tournament.